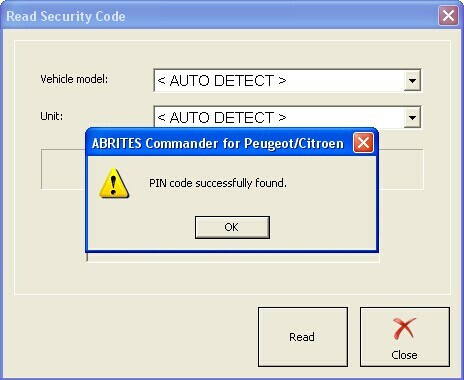 SVDI PSA ABRITES Commander For Peugeot and Citroen is new arrival dealer level tool for Peugeot and Citroen. 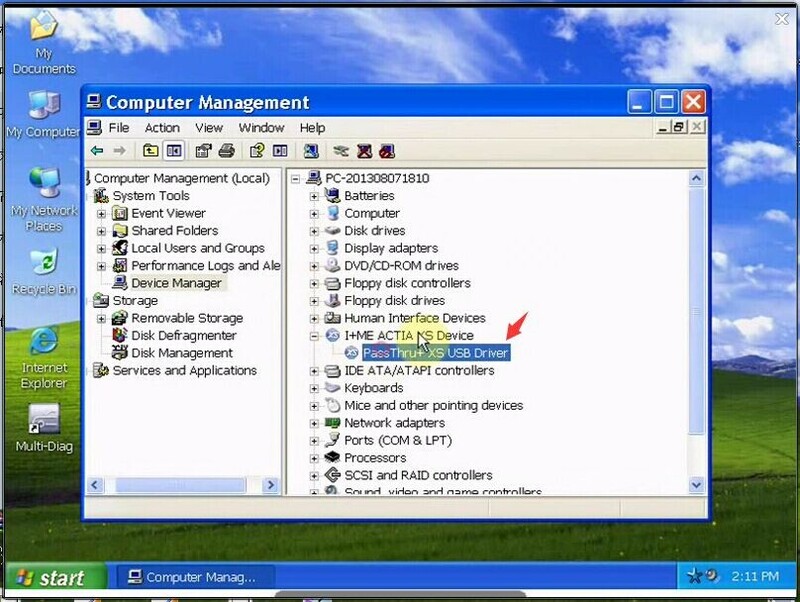 You can use the SVDI PSA ABRITES Commander to take place of the FVDI PSA. 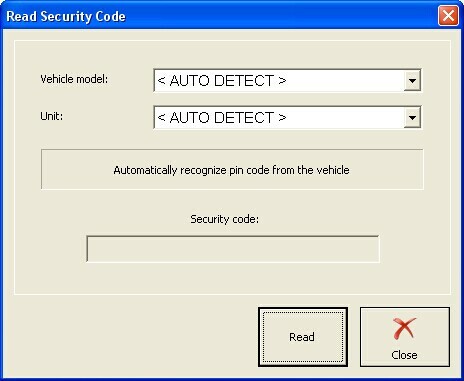 Now, we show you the security code reading function. 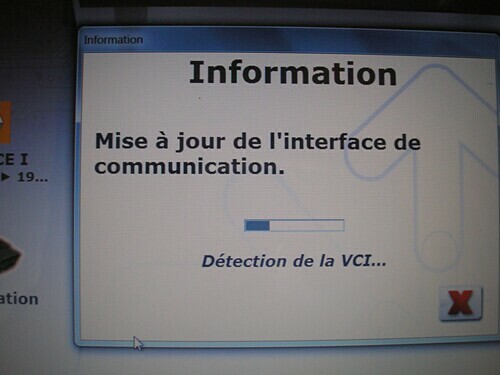 The appropriate special function is opened by selecting it from the list box and double-clicking on it, or by selecting it and then pressing the “Open” button. 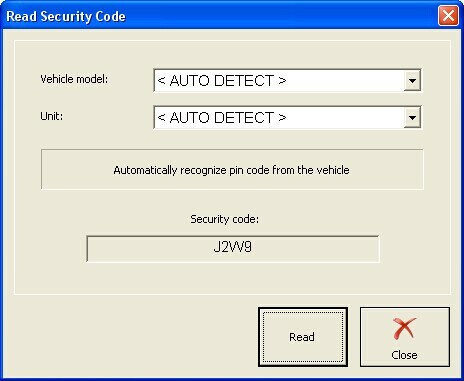 Security Code (PIN) is 4 symbols code that is requested for Key learning and vehicle configuration modifications. In order to start this special function, click on “Read Security Code” icon in special functions section. 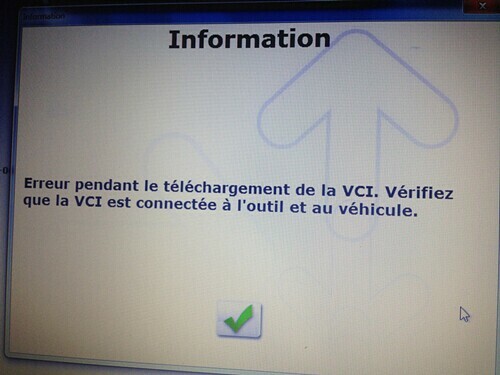 After Read Security Code dialog is opened, select the vehicle and the unit. 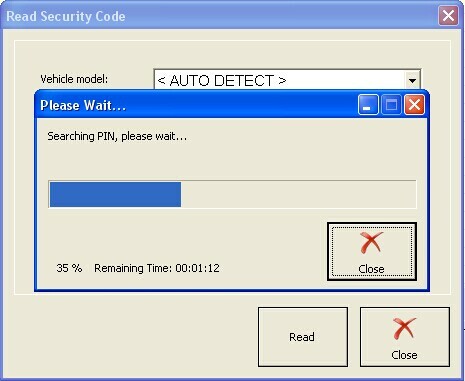 If you’re not sure which is the car model or there are errors retrieving the PIN – set it to “< AUTO DETECT >”. If you’re not sure about the unit or there are errors while retrieving the PIN leave it to “< AUTO DETECT >”. 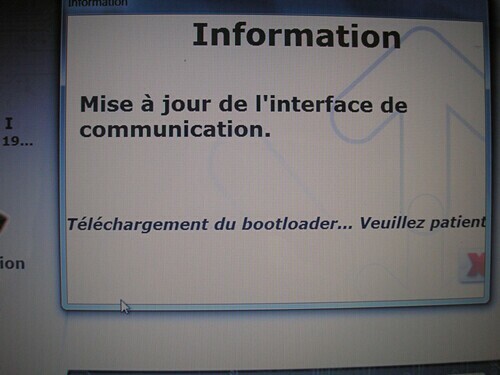 Click on the Read button and wait until the operation finish. 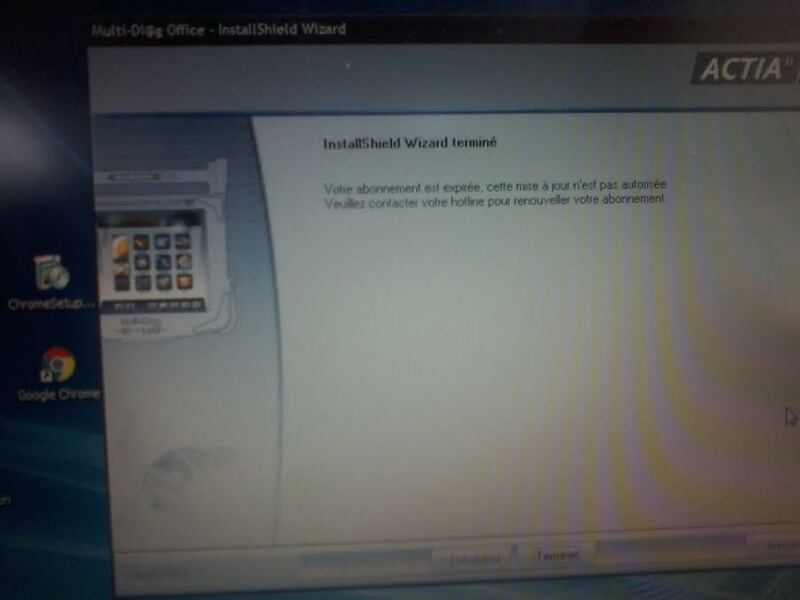 This entry was posted in Appareil De Diagnostic Professionnel, Soutien technique and tagged Citroen tool, french obd tool, fvdi psa, peugeot tool, svdi psa on October 7, 2015 by sales.